How Will the VRA Engineer a Safe Landing for Pharma? What is Driving Preventable Disease Outbreaks? CDC Concedes … Quietly. Has The American Academy of Pediatrics Been Told? Why Did the FDA Just Ignore Safety Signals on HPV Vaccine in Women Aged 26 to 45? Why Did Italian Polizia Raid Gatti and Montanari’s Residence and Offices and Seize Computers? What and Who Killed Colton Berret? ¿Qué y Quién mató a Colton Berrett? True or False? How Much Do You Know about Vaccine Risk? IPAK FOCUS 2017: Why is Everyone Coming to Pittsburgh June 15-17, 2017? What is Like to Have Your First Amendment Rights Restored? Dr. Sanjay Gupta: Where Does Your Vaccine Risk Aware Army Come From? Fake Science: When is Medical “Science” Not Science? Why FOLATE and not FOLIC ACID? Mandatory Vaccines: Will Your State Senator Run from Their Duty, Too? 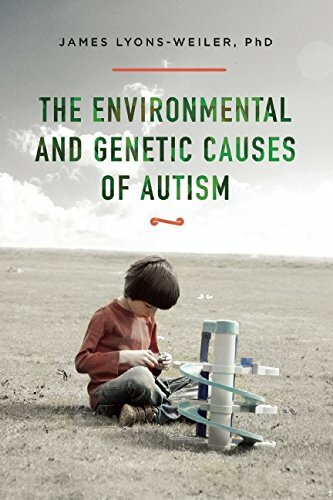 Ebola and Autism: What’s the Link? 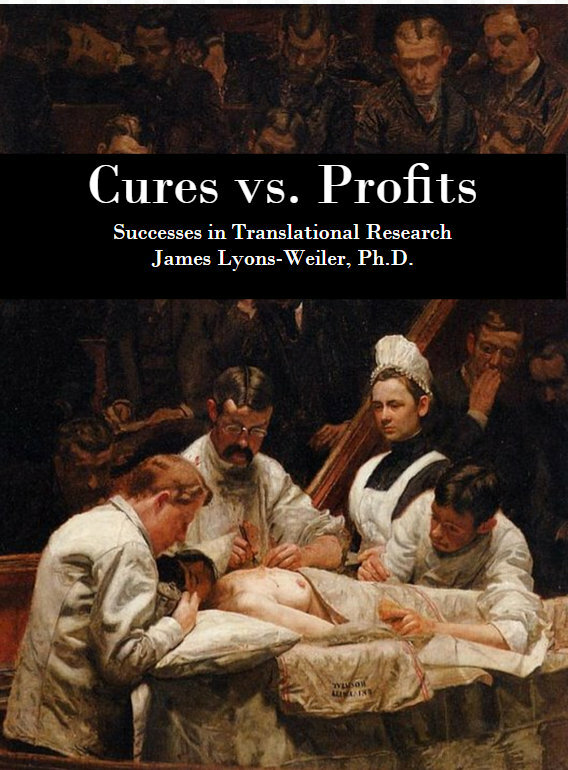 “Cures vs. Profit” is Released! HPV Vaccines: What Does the Science Say? GUEST POST Manuel Gea | Big Data: Big garbage? An estimated 85% of research resources are wasted! Are Data from Ebola Studies Still Being Misinterpreted? How Close did we Come to a Pandemic? This Close. Welcome to the web site of author and research scientist, James Lyons-Weiler. Thanks for dropping by! Here is a press kit. An extended biography is also available. Thank you Dr. Lyons-Weiler for your insightful posts and books. We need more open-minded and objective scientists like you!